I've mentioned this before, but just in case you're new to TheGnomingLibrarian, I'm terrible at reading series. Terrible. I read and enjoy book number one, but I very rarely move on through the rest of the volumes. I don't like to wait. 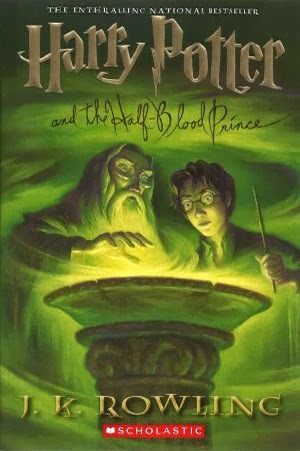 Inevitably I will have to re-read a book to remember enough to continue, and who has time for that? There are too many other shiny books to choose from. So I couldn't come up with 10 great sequels, but I decided to fill in with books I really, really, REALLY hope are as good as their predecessors. have to live with it...and make Emily CRY. 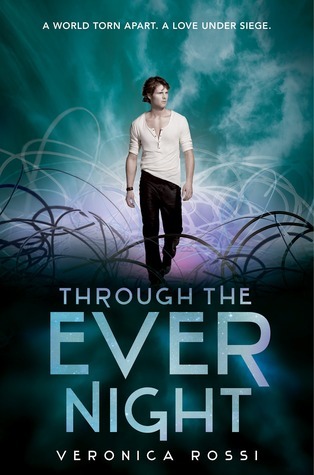 I heart Perry...and Veronica Rossi's terrifying, broken world. the laughter and emotion without the super angsty Harry. Miss Havisham...best tour guide ever. is a classic, and one I hope to return to sometime soon. A world so complete and so diverse that it's hard to believe it's not real. 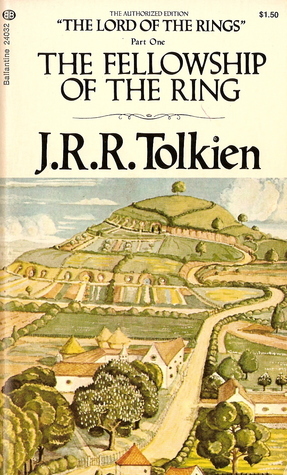 Tolkien is a genius at setting the scene and getting you invested. 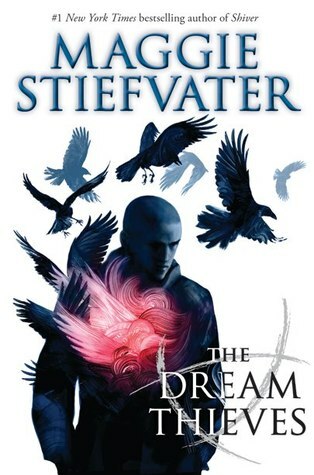 Books I on my to-read by the end of 2013 list that I hope are as good as their predecessor. 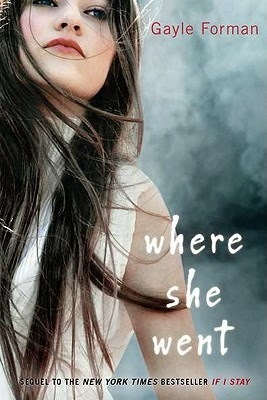 Oh Lost In A Good Book is totally one of my favourites <3 it made my list too...the entire series could have, really! 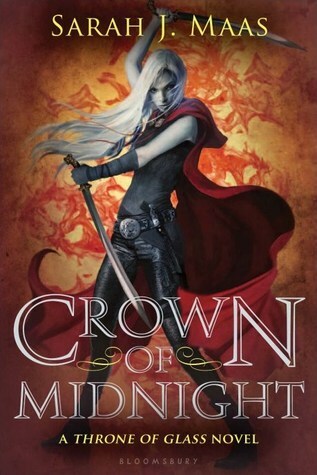 I hope the sequels you plan to read are just as good as (if not better than) their predecessors :) I've not read any of them myself, but I've seen Crown of Midnight mentioned on a few lists today. Crown of Midnight was amazing! Thanks for stopping by on my blog earlier today. I love seeing you have the same layout as I have. I love it. Anyway, love some of your choices, too. 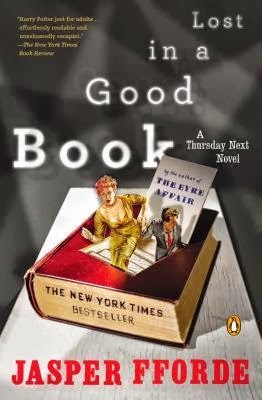 I have read "The Eyre Affair" but none of the sequels, "Lost in a Good Book" is on my TBR pile. 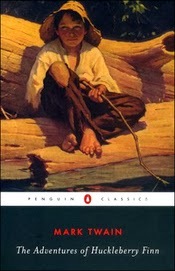 And how could I forget about "Huckleberry Finn", one of the best classics. Anyway, loved seeing your list Thanks for posting.